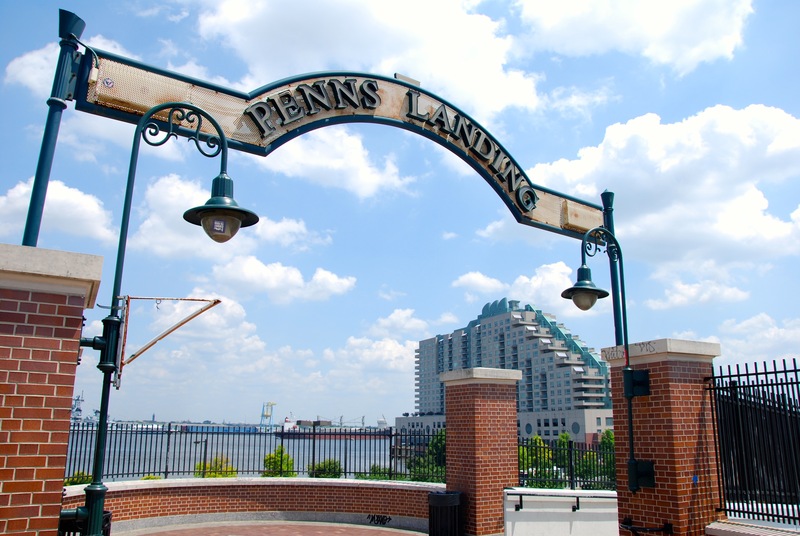 You couldn’t ask for a more diverse variety of activities happening this weekend at Penn’s Landing… from “Smooth Jazz Summer Nights” to the Bassmaster Elite Fishing Tournament, there’s something for everyone! “Smooth Jazz Summer Nights” is back for another summer, filling the waterfront with great live music every Friday night in August. One of the season’s most popular events, the concert series at Penn’s Landing plays host to nationally-renowned acts. 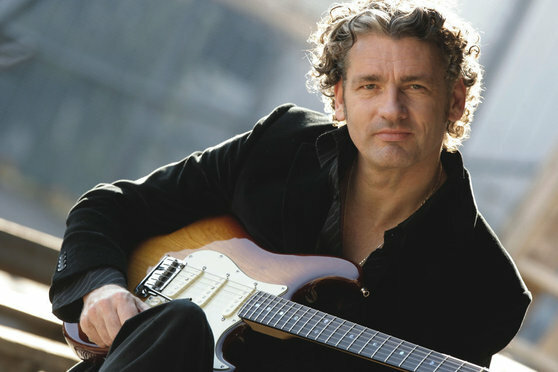 This week (Friday night, 8/8), it’s jazz guitarist Chris Standring. The concerts start at 7:30. Be prepared to listen to some of the best smooth jazz artists in a beautiful riverfront venue. All Smooth Jazz concerts are FREE, family friendly, and open to the public. For something completely different this weekend, check out the Bassmaster Elite Fishing Tournament. 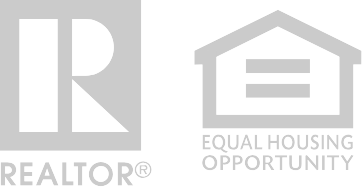 The competition started on August 7th and runs through Sunday, August 10th. 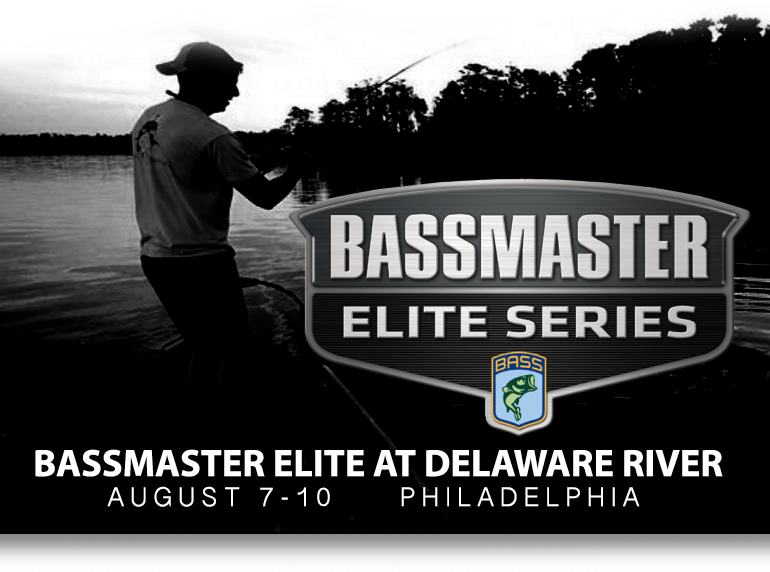 Believe it or not, there are bass in the Delaware River – and the best anglers in the country are here in Philadelphia to prove it! 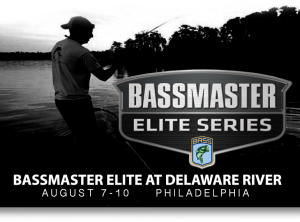 It’s the first time a professional fishing tournament has visited the Greater Philadelphia Region. Each day the tournament sets off at daybreak at the Frankford Arsenal and the weigh-in takes place at the Great Plaza at Penn’s Landing. Throughout the weekend, there will be all kinds of fun activities, games and prizes for attendees, autograph and photo sessions, as well as a number of vendors and exhibitors, and the opportunity to learn tips and techniques from some of the best bass anglers in the world. 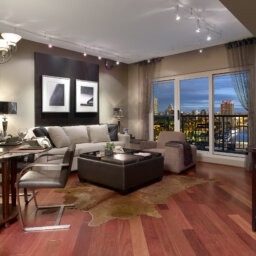 One thing you can never say about living at The Residences at Dockside is that you never have anything different or unique to do! There’s always so much happening just steps from our front door… so get out and experience it this weekend!